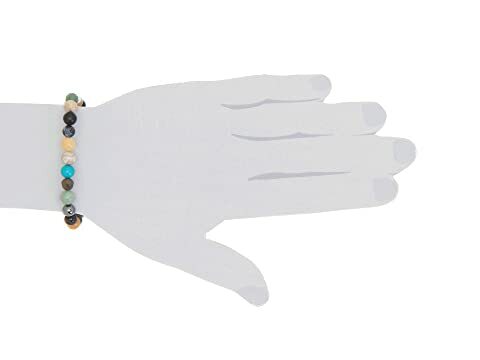 Channel your inner strength and infuse a new look to your soul with this eye appealing bracelet. 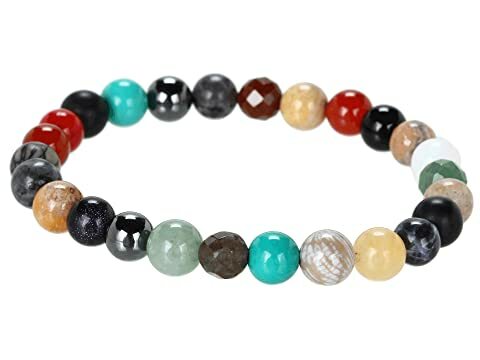 Genuine stones: agate, coral, jade, and jasper. 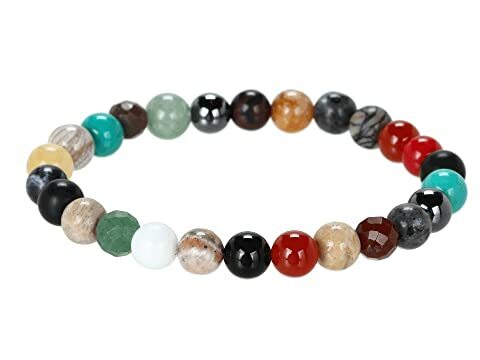 Chakra multicolors believed to aide the body's core. Stretch construction for a great fit.